Thank you for the lovely comments on my previous outfit post! Everywhere I can read about the temperatures rising in parts of Europe, people enjoying summers to the fullest. 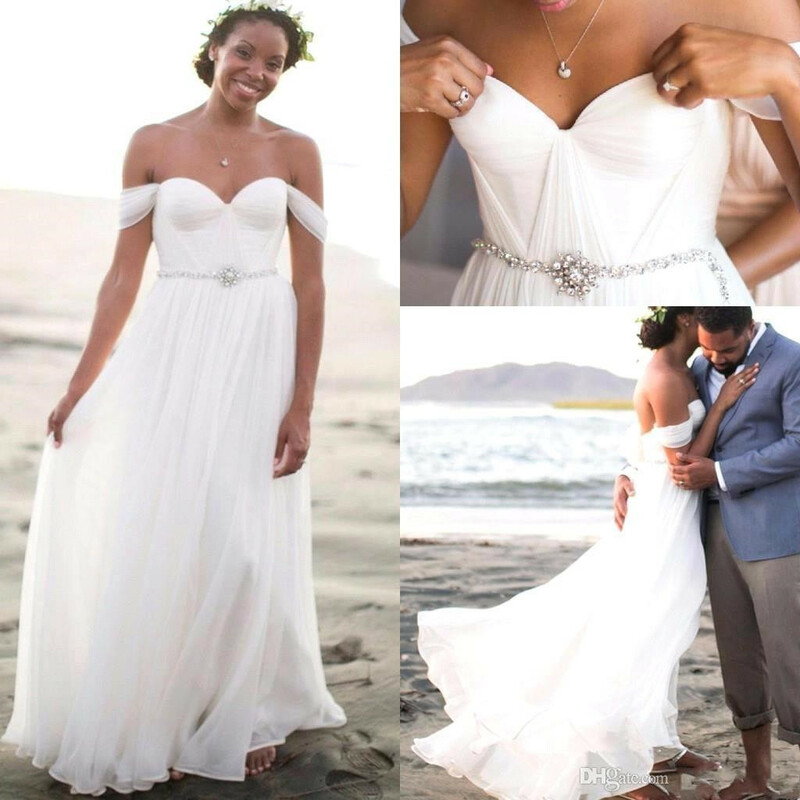 In the months of June & July when everyone can bask in the sun, beach weddings are a big hit! Clear blue sea, white sand & romantic vibes, what else can a girl want on her big day. And of course, a gorgeous, dainty wedding dress suited to the atmosphere serves as a cherry on top. 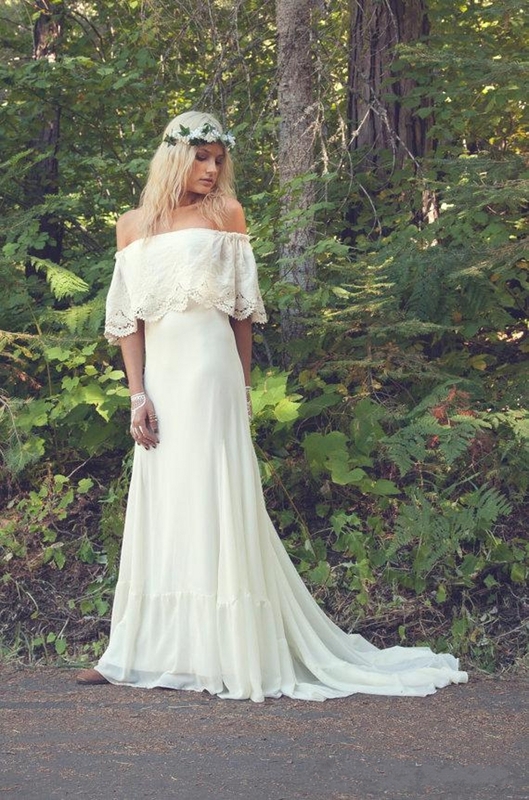 Off shoulder, bohemian wedding dresses are trending at the moment when it comes to summer beach wedding dress. The delicate lace designs look so beautiful. 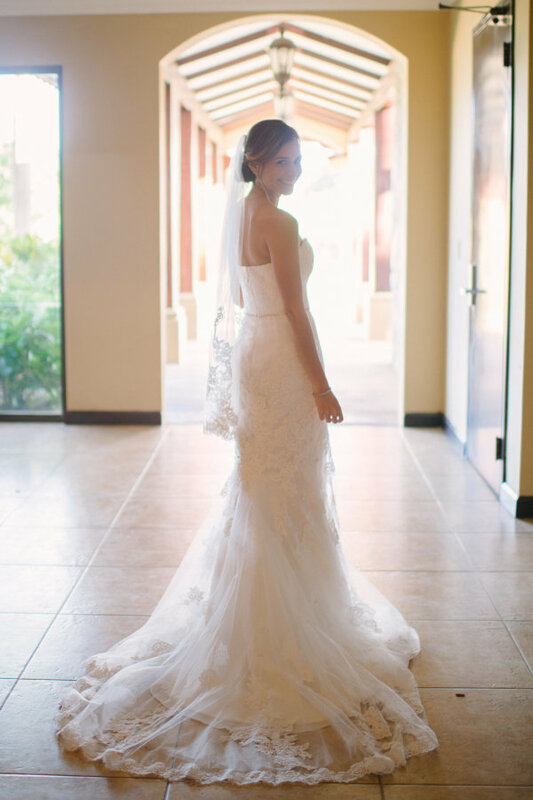 All you have to do is style your hair in beachy waves, put on a floral tiara, grab a bunch of white roses and slip into your beach wedding dress, get the flawless light makeup on & you are ready to leave everyone mesmerized on your big day. I found some stunning dresses at suzhoudress which I thought I should share with you all. Suzhoudresses has a lovely collection of these dresses. These are some of my favourites that I would recommend every to-be bride. You will surely find the dress you are looking for at an affordable price. Have you shopped from suzhou dress ever?